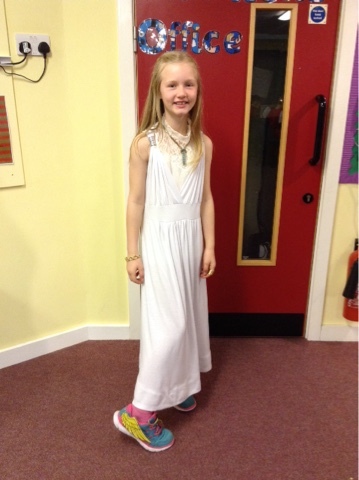 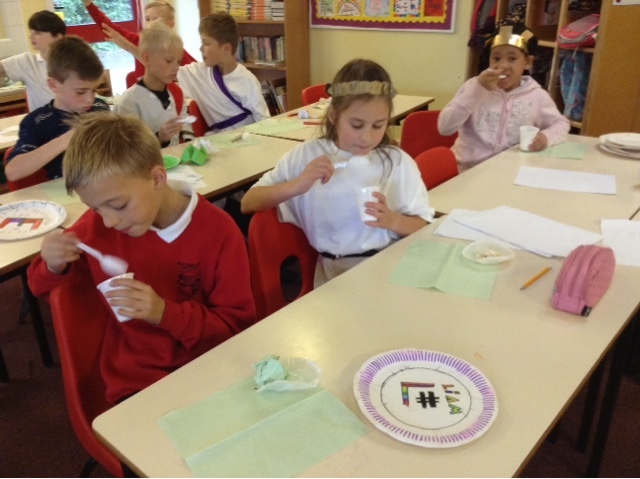 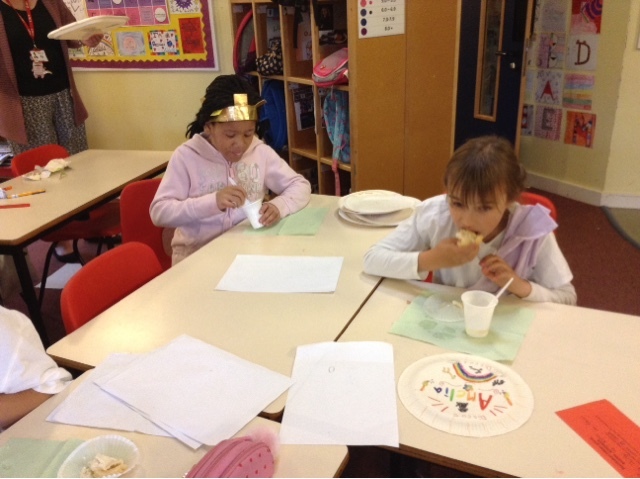 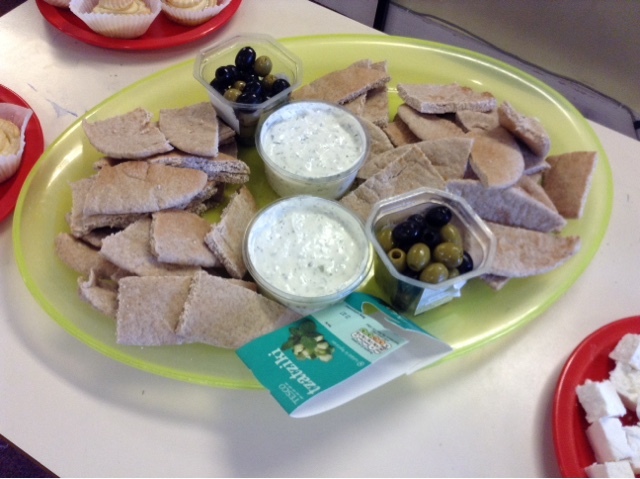 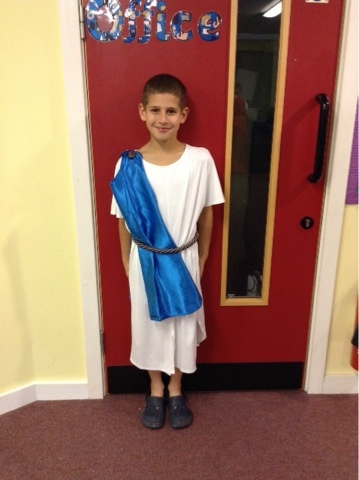 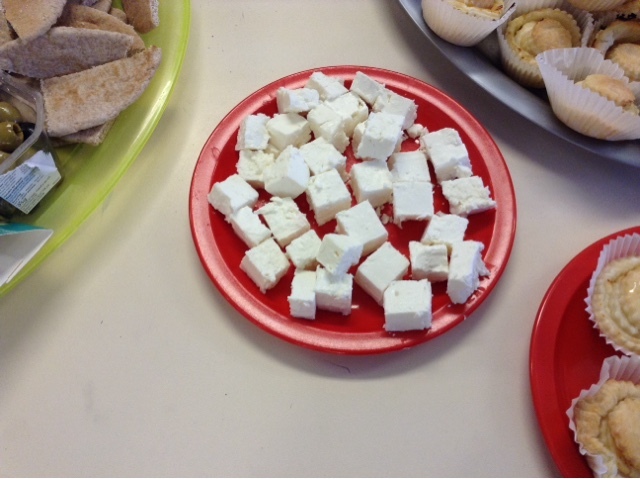 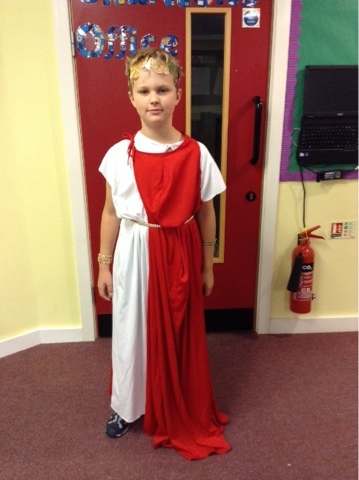 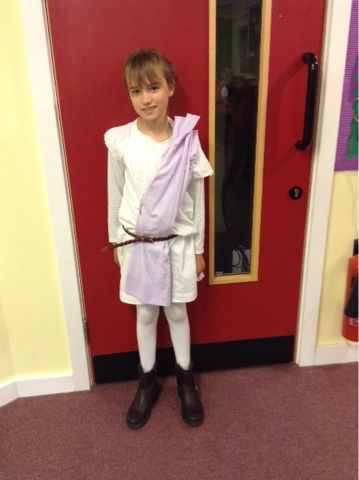 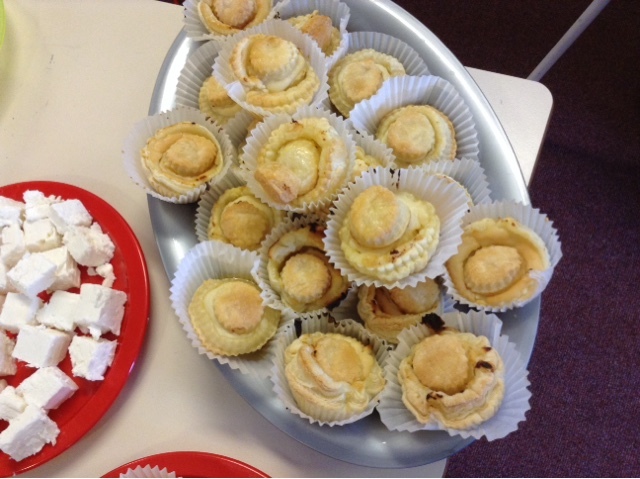 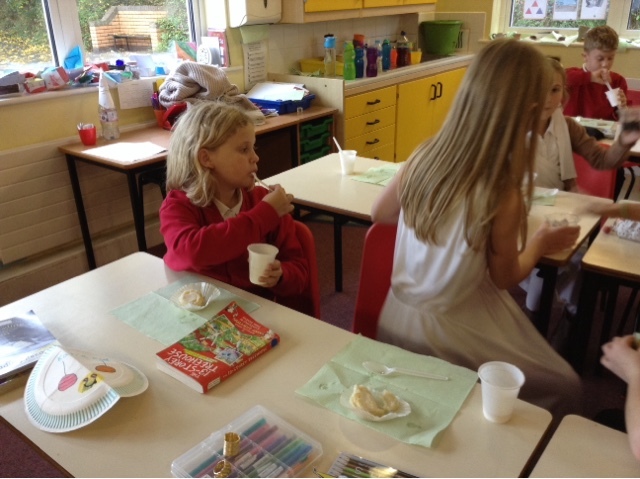 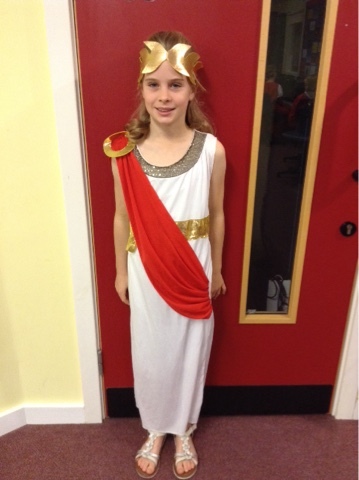 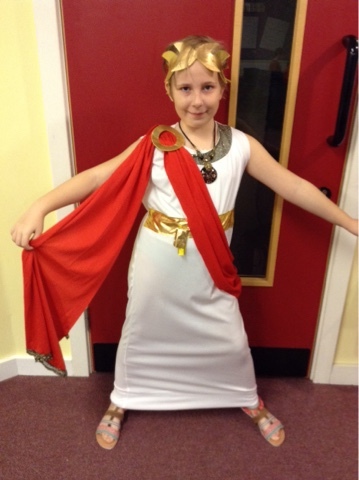 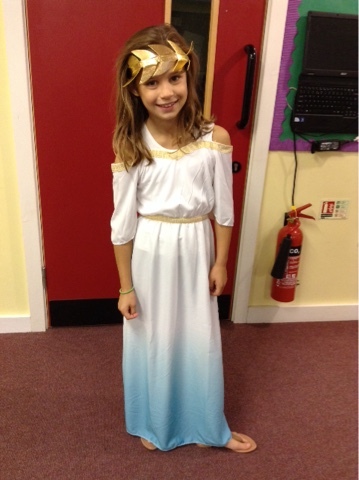 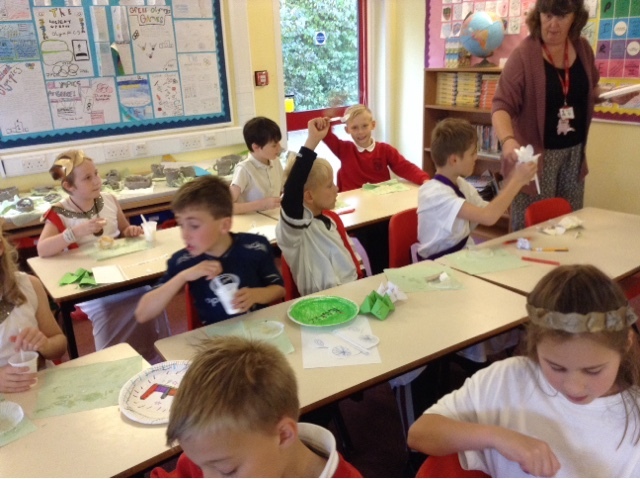 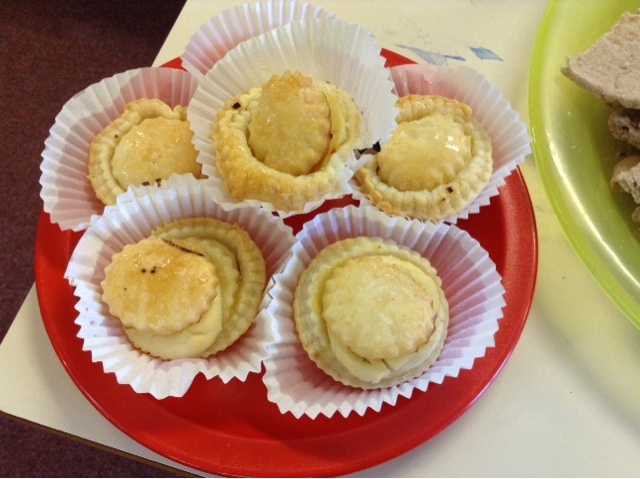 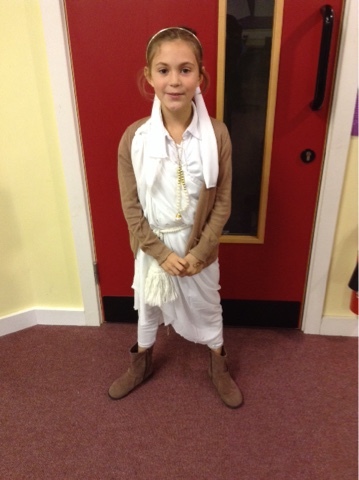 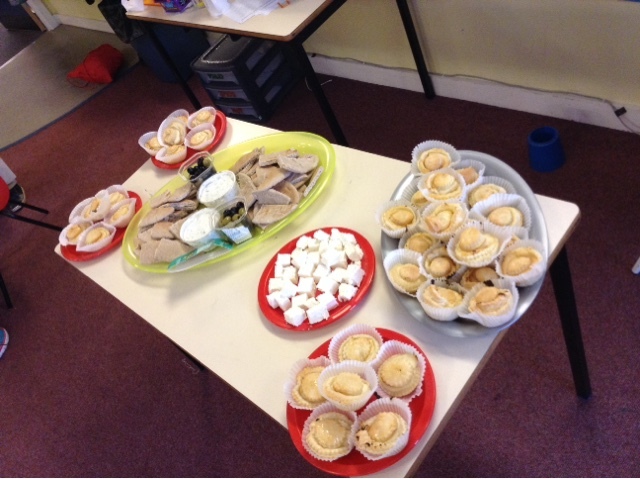 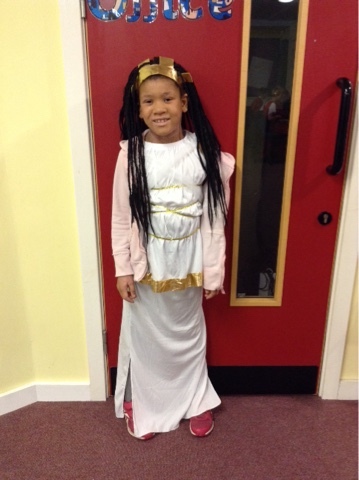 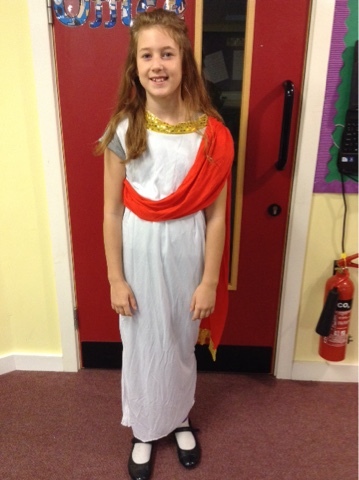 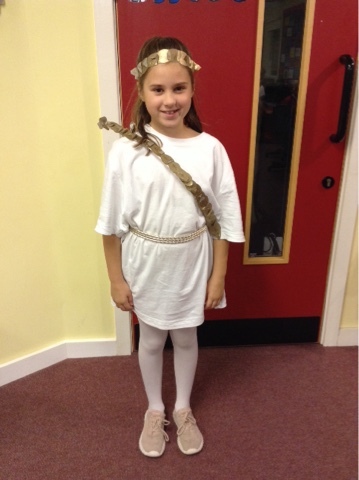 We have been so busy today with Greek Olympics, Greek style cooking and eating Greek treats! 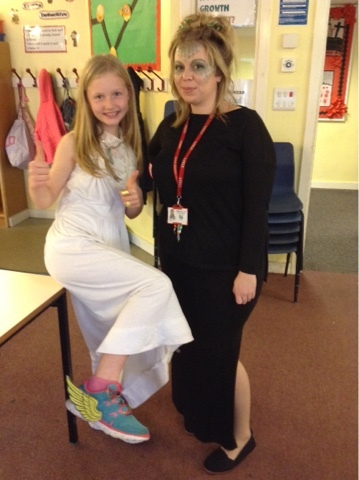 What a fab day, enjoyed by all. 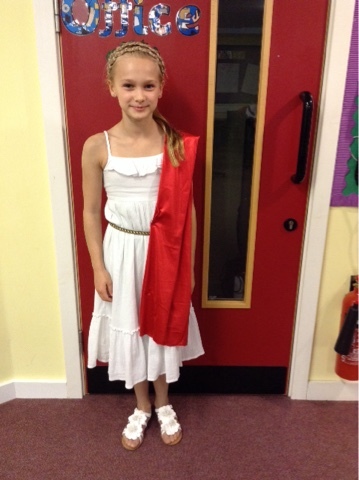 Thank you for your home support. 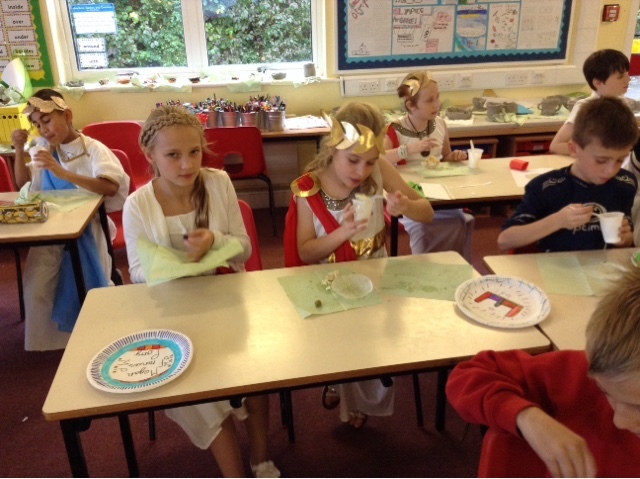 The kids looked great and really enjoyed themselves. 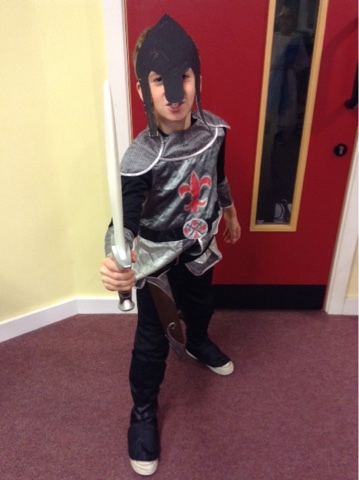 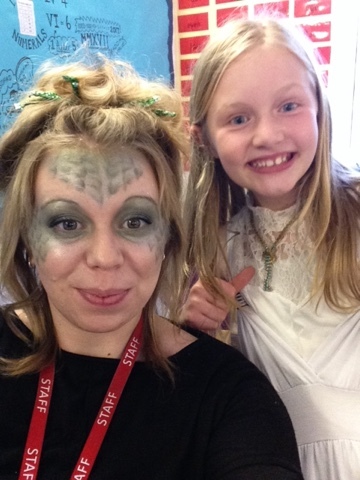 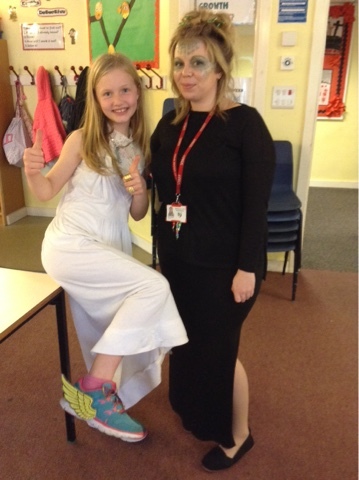 Thank you so much to all of the children and parents for the efforts made with costumes - everybody looked wonderful and it really helped us to get into character for the day! 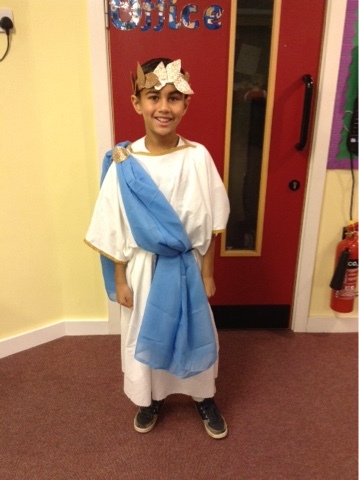 Zeus joined us for the day! 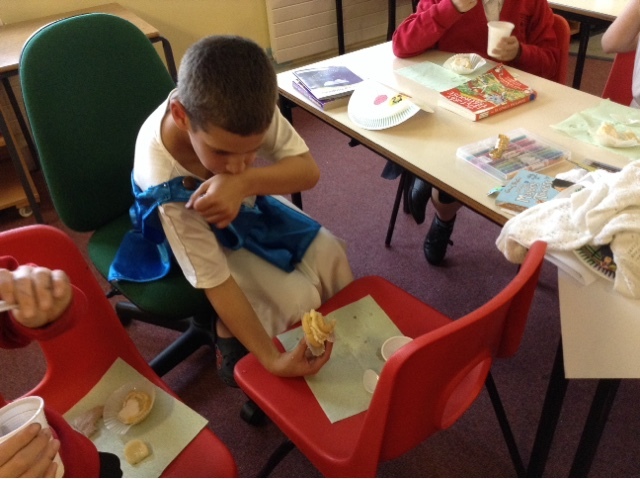 The moment 5 Poplar won...! 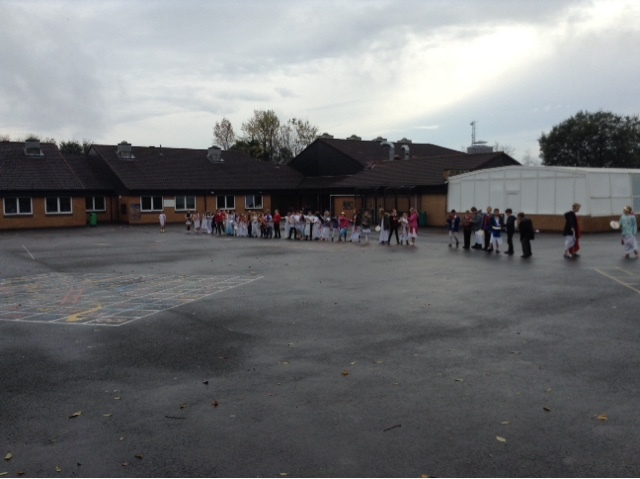 Well done all you wonderful runners! 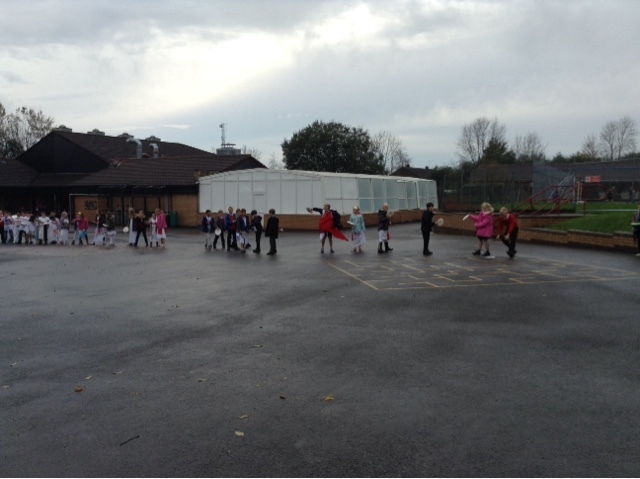 Cross country practice- we ran 2.5K!